After 18 months of intense work, dialogue and debate, the Metropolitan Transportation Commission (MTC)-sponsored Committee to House the Bay Area (CASA) has finalized and approved its Compact to respond to the housing crisis confronting the nine-county Bay Area. Built on the framework of the “3-Ps” — Protection for renters, Preservation of existing affordable homes, and Production of more homes to meet the broad spectrum of need – the CASA Compact contains ten elements. The Compact elements have been translated into individual pieces of State Legislation that will now make their way through the legislative process. Emergency rent cap: Rent increases would be capped region-wide at the consumer price index plus 5 percent, per year. There are some exceptions for passing along the capital cost of repairs to renters or if the landlord had not raised the rent in prior years. The emergency period would last for 15 years. More tiny homes: The goal is to make it easier to build Accessory Dwelling Units, or homes on their property by removing barriers such as cost and building code requirements. Taller buildings near transit: Similar to previous unsuccessful bills, the newest iteration would require cities to approve buildings up to three stories high along high-frequency bus corridors and up to around six stories high near BART, Caltrain or other fixed rail stations. Fast-track certain projects: This would create a faster way for projects to get reviewed, as long as they meet a set of criteria, including already complying to underlying zoning, exist in an already-urban area, and setting aside a portion of the units to be affordable to middle-class residents, generally defined as making between 80-110 percent of the area’s median income. In exchange, the qualifying projects would be eligible for reduced taxes, reduced parking requirements and a density bonus. The Compact was approved by the CASA Steering Committee on December 12th, 2018, the MTC Board on December 19th, 2018, and the Executive Board of the Association of Bay Area Governments (ABAG) on January 17th, 2019. CASA leadership has now shifted its focus to working with Bay Area Caucus Members to move the package of bills through the State Legislature over the next two years. The CASA Compact brings together regional perspectives that have often diverged to forge a consensus that the Bay Area’s housing crisis will not be solved by working within the status quo. 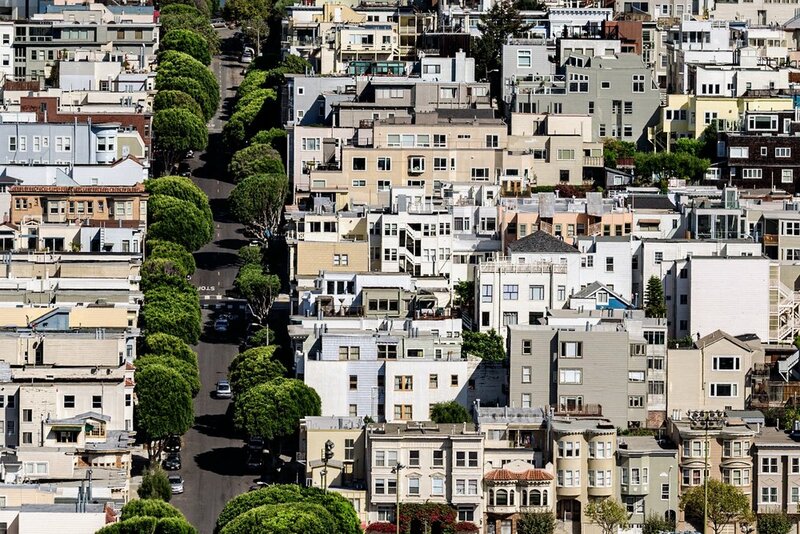 SV@Home believes that the Compact is an important opportunity to make significant progress towards reducing the housing pressures felt by Bay Area residents. We recognize the diverse voices that were involved in crafting the Compact, and the compromises that have come from those discussions. As the CASA Compact is in the early stages of implementation, questions remain about the challenges it will face, and the types of support it will need to move forward. We will continue to monitor the progress, and provide updates as the Compact progresses through the implementation phase. For additional information, visit the CASA page on the Metropolitan Transportation Commission website.